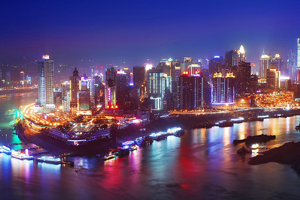 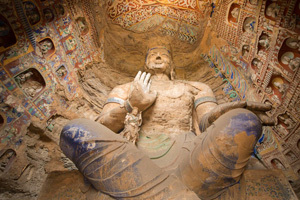 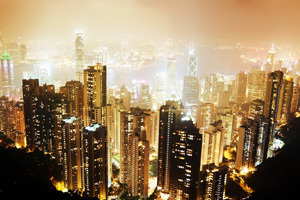 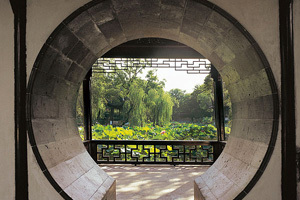 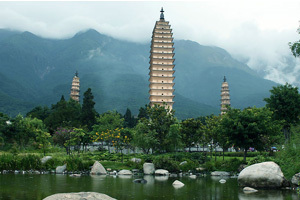 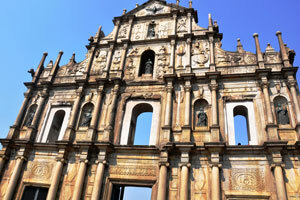 ﻿ China City Tours, China Destination Travel Guide. 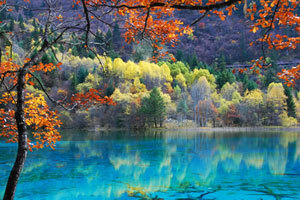 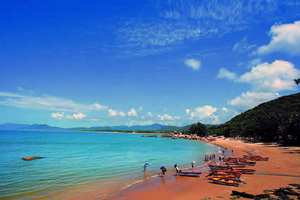 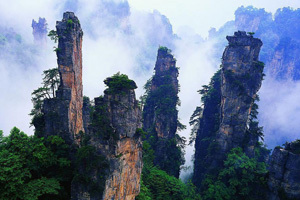 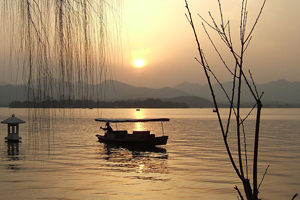 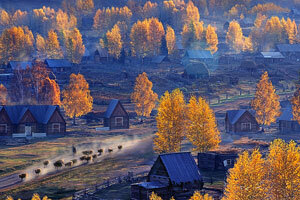 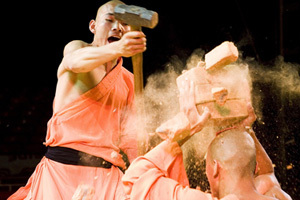 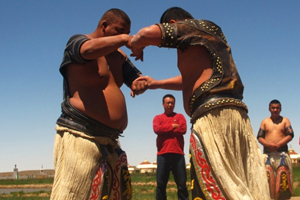 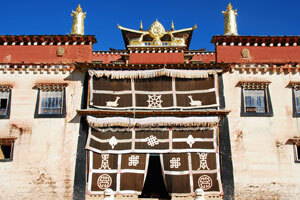 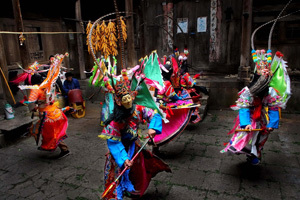 China Culture Tour Team customizes more than 40 city tours to every major city and off the beaten path tours in China. 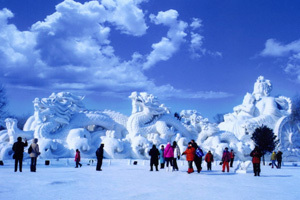 We have excellent partners and quality control in each city to ensure your China Culture Tour experience is simply superlative.